Why?” she says with pleading. “Because church is the house of God, and when we go there, we honor Him with our hearts and bodies. Our clothes are a representation of that. Your dress is beautiful and appropriate.” She pauses for a moment and then uttered the words which would change our Sunday mornings forever. Bam! There it is. The truth I did not see. My conviction was instant. I had an image of how I wanted her to look on Sunday morning…in a cute dress with a big bow… for the other moms. I cringe writing that, embarrassed to admit it. She’s 5! Could I really be teaching her that her appearance, however fleeting, was the act of worship, not the heart behind it? Did I think I would be perceived as a better mom if my children looked a certain way? Honestly, maybe I would be. Did I really seek that validation? My eyes tear up and I apologize…not just for this morning but for all the Sunday mornings that we battled because of my pride. I humbly send her back to her room to choose an outfit that SHE thought honoring and pleasing to the Lord. So today, when I see a little girl in an adorable dress, I smile at the sweet vision, partly wishing Lily’s dresses had gotten more wear…and when I see a little girl with cowboy boots and a tutu strutting her stuff at church, my heart melts because I know God is looking down on her with great delight…His beautiful daughter twirling like a country ballerina as her act of worship. 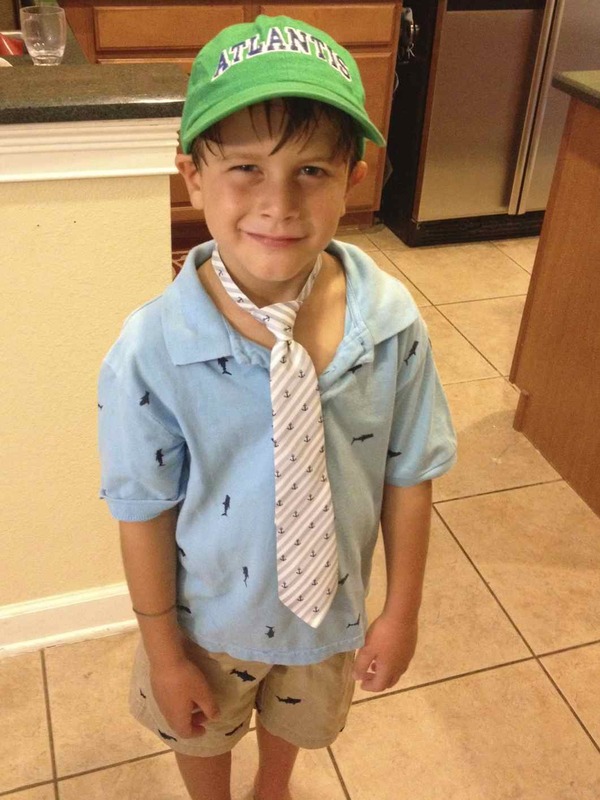 This entry was posted in Motherhood and tagged character-building, Kids, parenting. Bookmark the permalink. 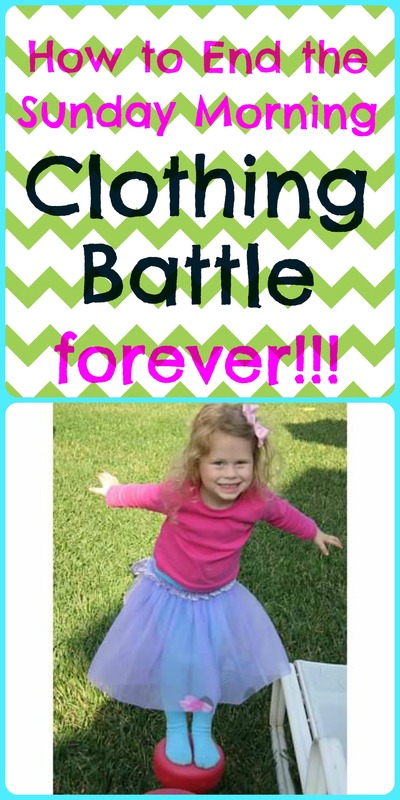 I did get into a few battles with my daughter about her clothes too when she was 3 year old. This quote from Jada Pinkett Smith stopped me cold: The question why I would LET Willow cut her hair. First the LET must be challenged. This is a world where women,girls are constantly reminded that they don’t belong to themselves; that their bodies are not their own, nor their power or self determination. I made a promise to endow my little girl with the power to always know that her body, spirit and her mind are HER domain. Willow cut her hair because her beauty, her value, her worth is not measured by the length of her hair. It’s also a statement that claims that even little girls have the RIGHT to own themselves and should not be a slave to even their mother’s deepest insecurities, hopes and desires. Even little girls should not be a slave to the preconceived ideas of what a culture believes a little girl should be. More to come. Another day. This has always been my approach. God showed me through the mighty struggle with my strong willed daughter that I needed to be concerned with her heart. She would battle me to the end about ANYTHING. So I knew her mismatched and strange selections would be battle. It wasn’t worth it to me. Outward appearance has never been very important to me, at least not in comparison to the media standards of today. I chose to let her be in control of her clothes – that was something her little being COULD handle being in charge of. I was concerned about her heart and her character. Those were the battlefields I saved my energy for. She has worn some crazy things these last five years. But the longer it goes on, the more and more I love it. It is her. Her style. I try to photograph it all often. While she is not burdened with the pressures from without, I want her to feel the beauty in the things she has chosen to adorn herself with. I thank you for writing this out, so eloquently, to share with others. I see so many who do this to their children and it hurts my heart. I’m glad to have this to reference as more of the reason behind my decision to let all that just go! Hi Alli, I’m brand new around here but I just LOVE this post. I’m an elementary teacher, and my heart just bursts for the parents with the confidence to let their children decide these things for themselves. 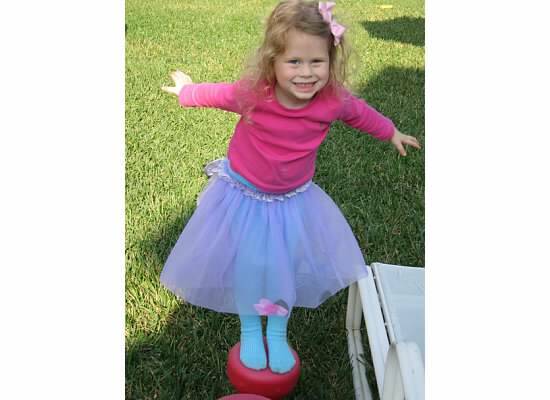 I knew a little girl, so sweet and kind and confident–and she wore the wackiest, funniest outfits. It never mattered, because she was happy in her skin, but then when career week rolled around you can guess what she wanted to be when she grew up! I truly hope I can be that parent when my time comes. What a wonderful perspective! Thank you! As the mother of 3 girls, it is definitely a struggle for me, as well. I often use the approach that they get to pick their clothes the other 6 days of the week, and on Sundays, we do it together. When I remind them of how many times they get to choose, it makes it easier for them. I recently took back my daughter’s privilege of picking out her own clothes. She is strong willed and challenges/argues everything. My hope is that she will learn to be content and accepting of things she does not have control over. And when she demonstrates this, her privileges will be returned. I love this post. The reminder that when we go to Church it is to worship God. I love the question you pose, “Do you feel it honors the Lord?” I think that is the question we should ask ourselves with every decision we make in our daily lives. If we can always answer with a resounding “YES!” we will live lives full of integrity and virtue. Thank you! Thanks Melissa. I’m glad it resonated with you too. I felt very convicted when I first realized the message I was sending her. She now owns that question and as we entire middle school, nothing could bring me greater delight.